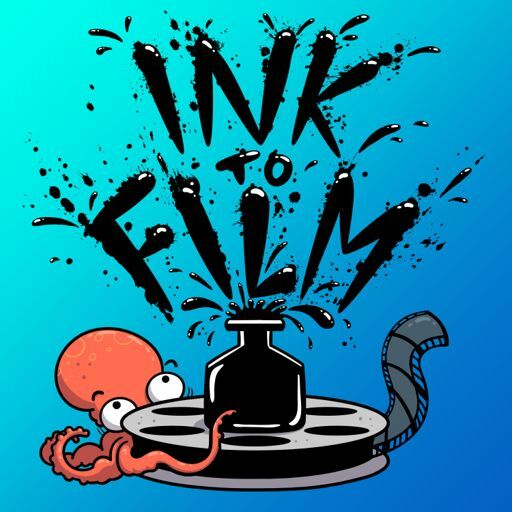 A little taste of what Ink to Film has to offer! James and Luke continue talking about Stephen King's 1986 novel IT. This week they tackle part 2: June of 1958.